The Meadowood Recreation Area is one of the best parts of living in Lorton. 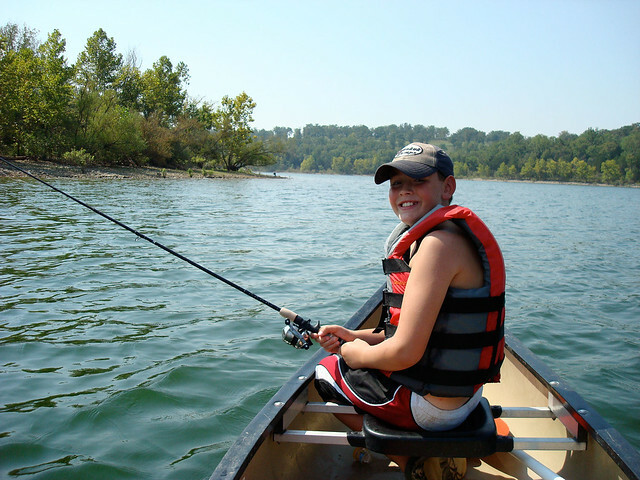 The park features miles of trails, fishing ponds, and natural vegetation that are maintained by the Bureau of Land Management, bringing the best of nature to Northern Virginians. 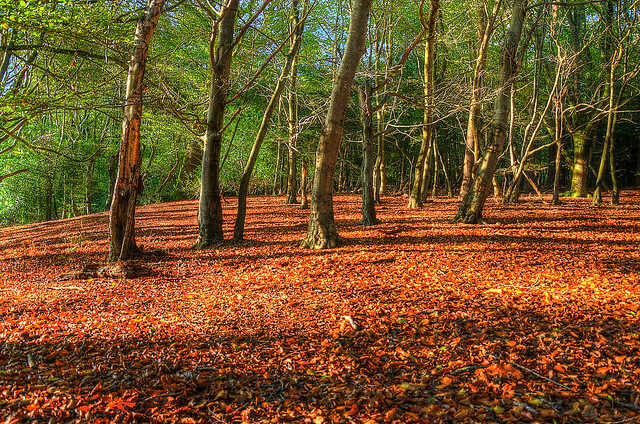 If you’re looking to connect with the great outdoors in the fall, the Meadowood Recreation Area in Lorton should be your first stop. Planning your visit? Here are our top five activities that you should look into during your next visit to Lorton. 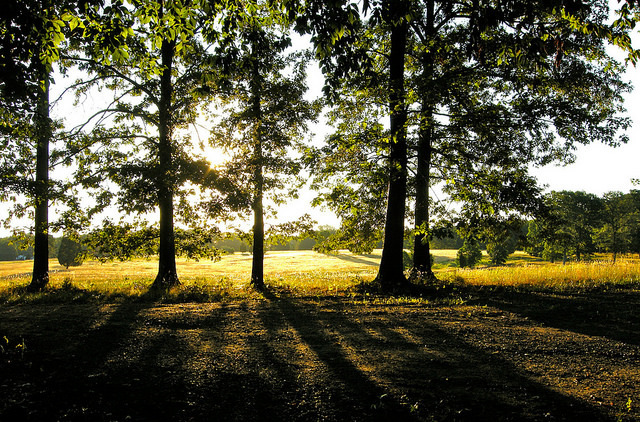 Meadowood Recreation Area features 13.4 miles of hiking trails among its 800 acres of forest and meadows. The popular Southern Branch loop is the backbone of Meadowood’s hiking trails, winding alongside Massey’s Creek’s stream valley. While you hike, enjoy the surrounding oak, sweet gum, and Virginia pine trees. If you’re lucky, you may even spot a Whitetail deer or an American beaver throughout the area. Are you an avid mountain biker or looking for a new challenge? 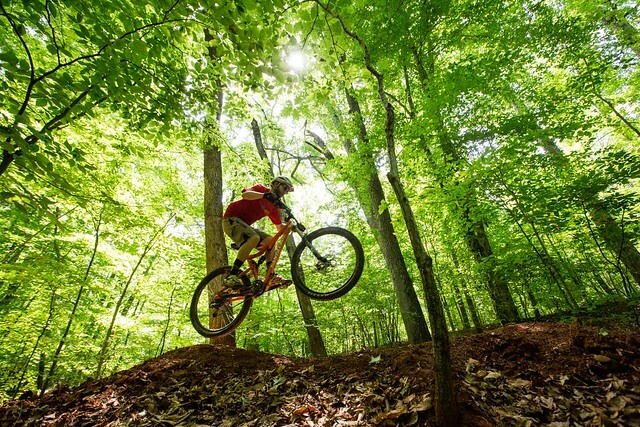 Meadowood Recreation features three biking trails of varying difficulty levels. The Boss Trail, the most advanced of Meadowood’s bike trails, features a variety of built wooden features, fast descents, table tops, and rock gardens. Ride through hills, meadows, and woods in a series of seven miles of interconnecting trails. Meadowood features seven miles of horseback riding trails and equestrian facilities. The Stables at Meadowood, owned by the Bureau of Land Management, offers everything from lessons to boarding for anyone looking to learn more about horses and enjoy the riding trails at Meadowood. Looking to take things slow? Meadowood has two fishing ponds, one of which is universally accessible. The Bureau of Land Management and the State of Virginia survey the pond population and restock them as needed, so you’ll never have to wait long for a bite. Some of the popular catches include grass-eating carp and American eels. 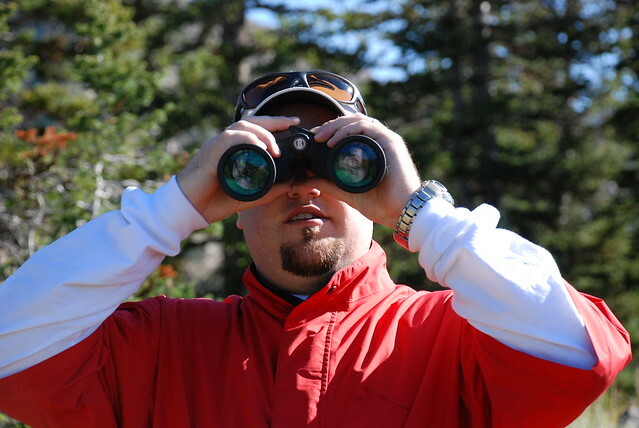 Meadowood Park is the perfect spot for bird watchers. Along the water, you may see various duck species, Canada geese, herons, and even Bald eagles. Make sure to keep an eye out for bluebirds: Fairfax County has been taking part in conservation efforts to increase the local population. Looking to explore more about the area wildlife? Join up with a monthly natural resources survey to learn about native birds and species at Meadowood. Liberty Lorton is an urban village with the perks of a big city in a relaxing countryside setting. For more information about Liberty, stay in touch with us on Twitter @Liberty Lorton. For photos, find us on Facebook at Liberty Lorton and on Instagram @LibertyLorton.